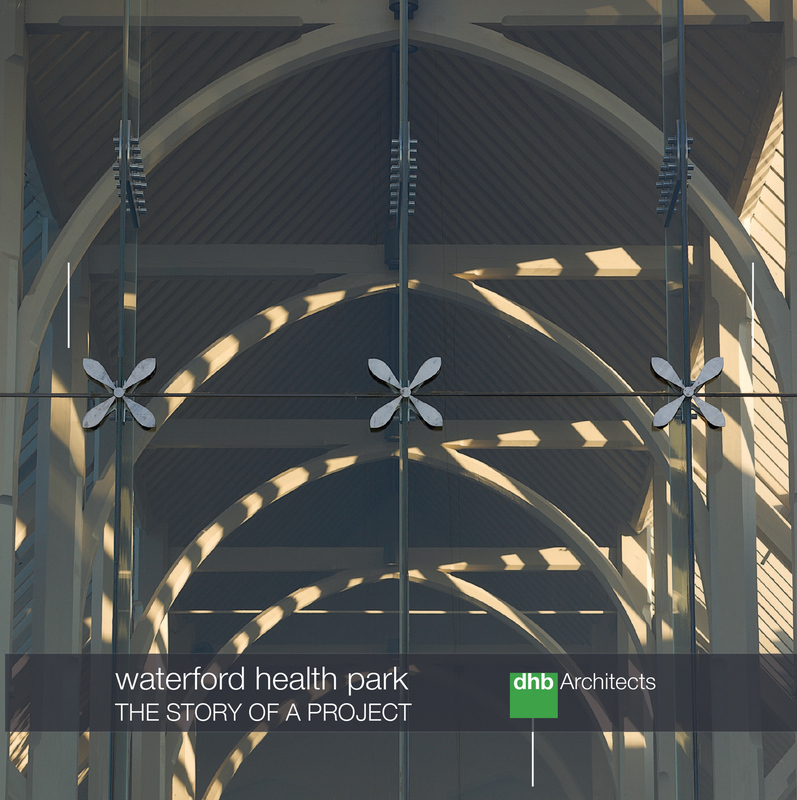 dhbArchitects’ launched the book ‘Waterford Health Park – the story of a project’ on Friday 15th February. This book chronicles the development of the project from its inception to completion. The book was launched in Waterford Health Park by Colm Murray of the Heritage Council.